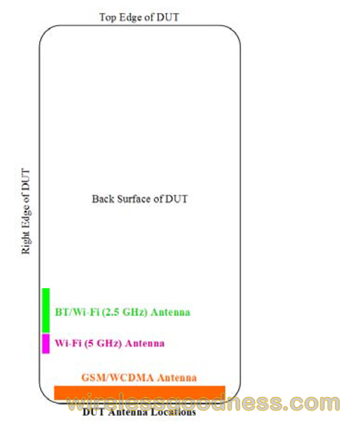 The clever folks over at WirelessGoodness located an FCC filing today that indicates with a fair degree of certainty that a GSM version of the upcoming DROID RAZR is headed to either AT&T or US regional carriers, as the phone does not support T-Mobile frequencies. The filing doesn't say anything about the RAZR itself, but it does contain a part number matching the RAZR's unique non-removable battery, the first on a Motorola smartphone. While the phone will likely be renamed for regional carriers or an AT&T release, there's every reason to think it'll otherwise be pretty much the same phone. In fact, with the LTE radio removed, the GSM version of the RAZR could be even thinner than it's already svelte 7.1mm Verizon sibling, due to come out early next month (November).